Fun facts from “One Shining Moment,” the mascot match-up in the June 2012 issue. 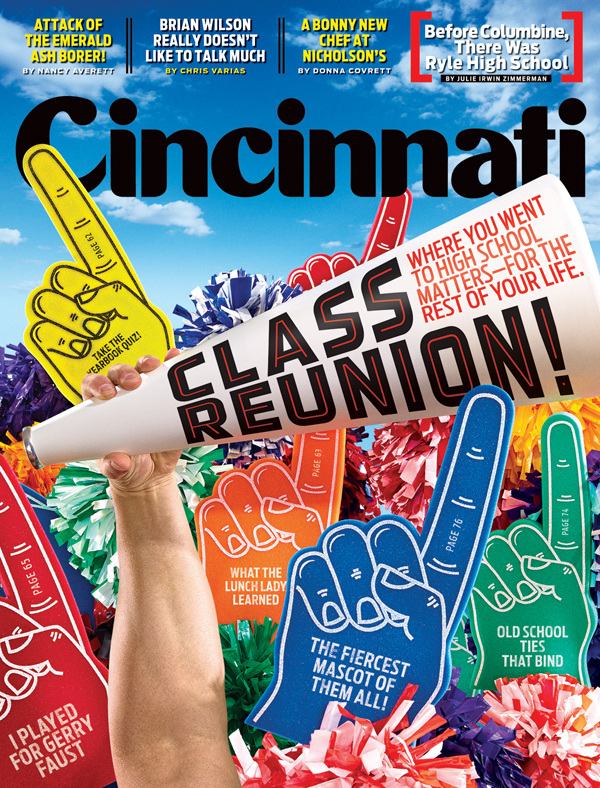 We looked at 136 local high schools, culled from the pages of our annual Schools Guide (which appears in the annual Cincinnati USA City Guide). For seven schools, we were not able to identify or verify a mascot. Both of the schools with Colonels as the mascot are in Kentucky. But we still think the Fighting Owls would have won.